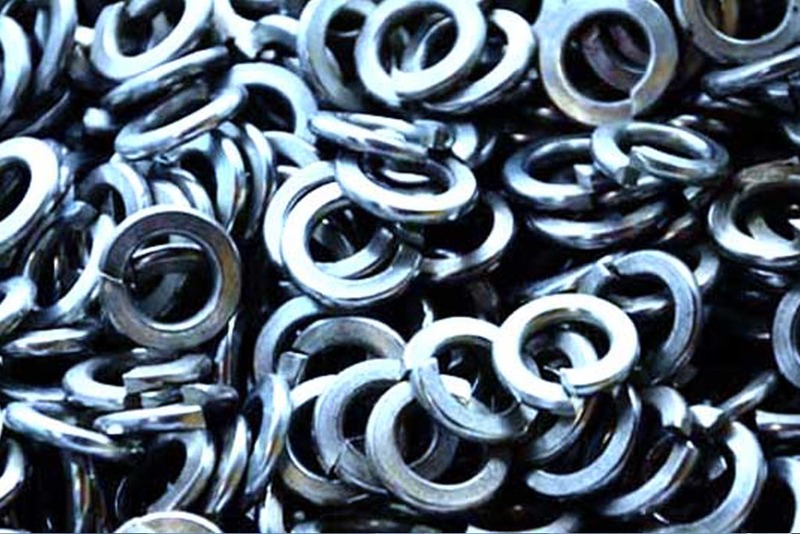 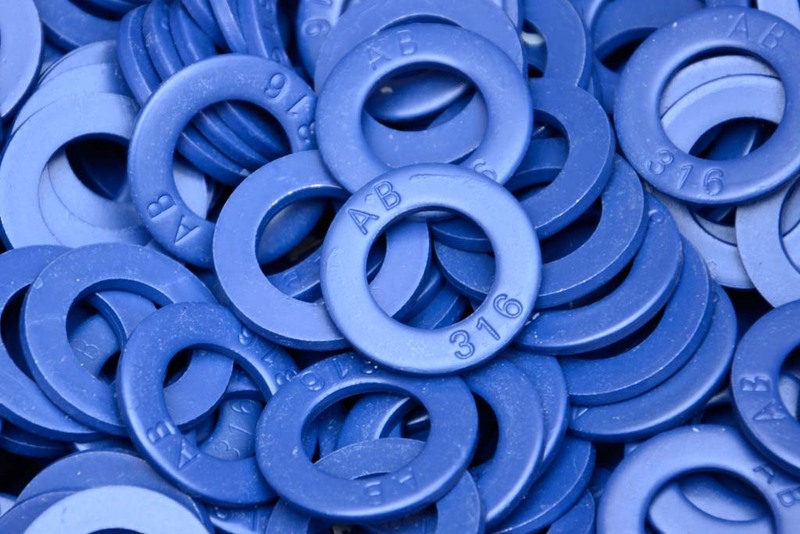 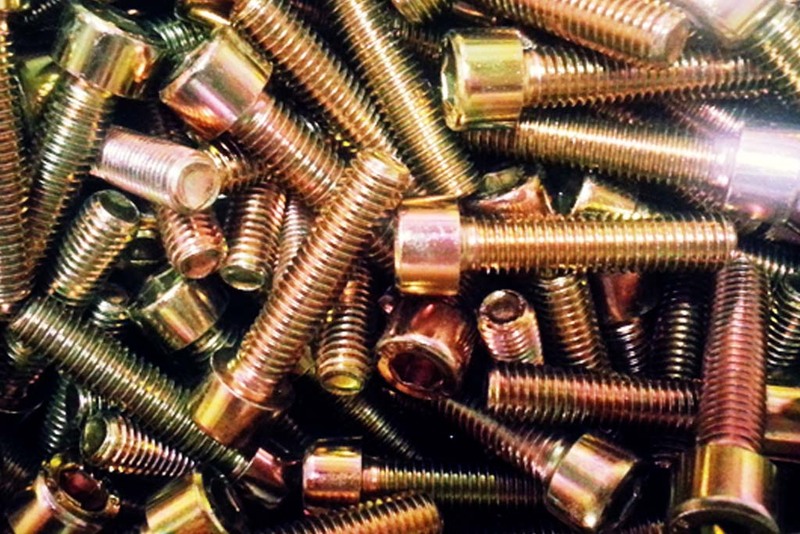 Largest Fastener Manufacturer in Dubai U.A.E. 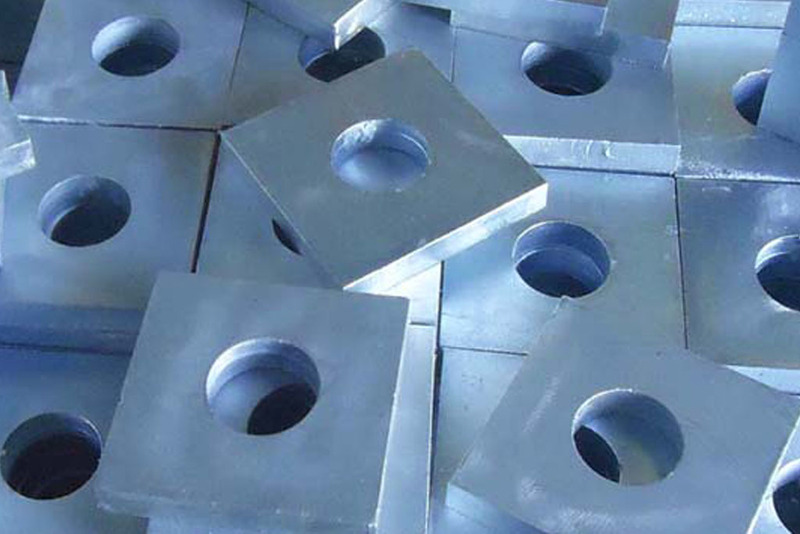 and also to the individual customer requirements,ASTM,BS,DIN,AFNOR,UNI,ISO. 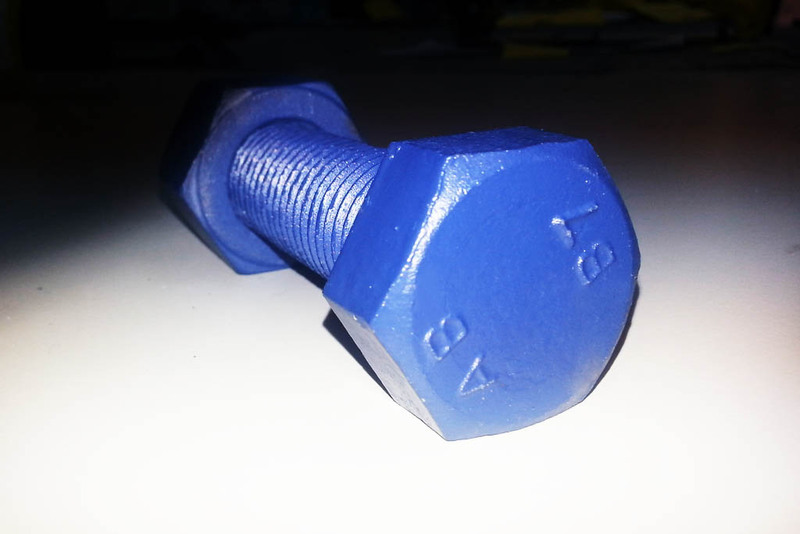 and deliver to your doorstep via our efficient transport service. 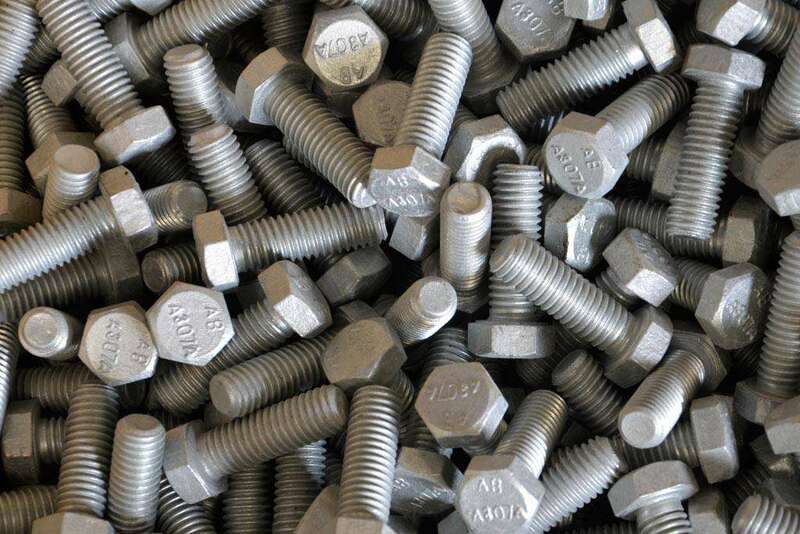 Since its creation in 1999, Asia Bolts Industries has always endeavored to innovative and help its clients to perform better, by meeting their demand for quality, service, and competitiveness. 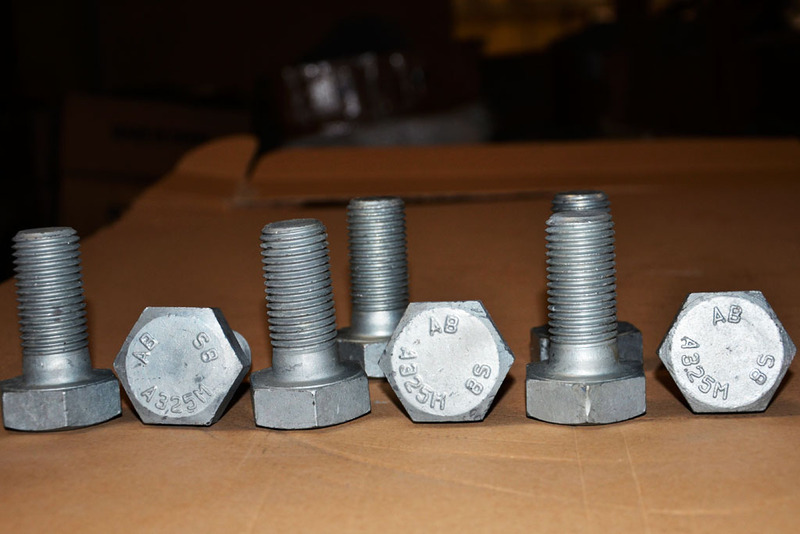 Asia Bolts Industries LLC is one of the trusted names involved in manufacturing variety of standard and special-grade fasteners. 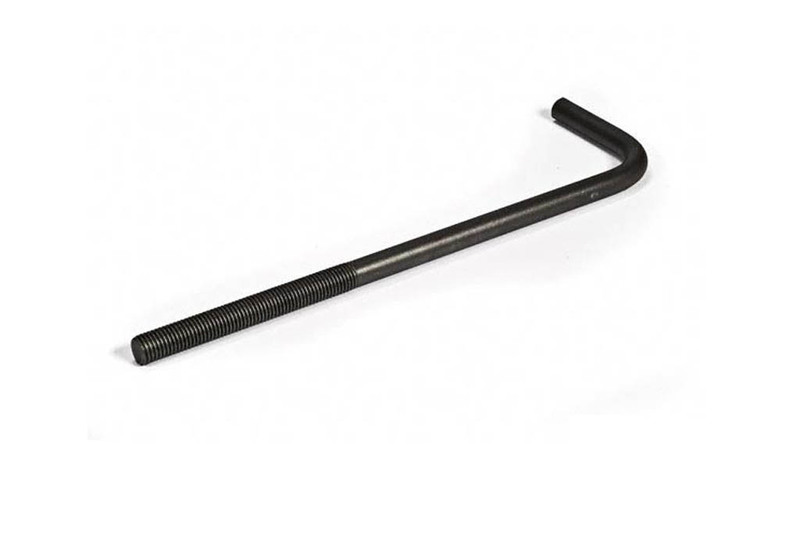 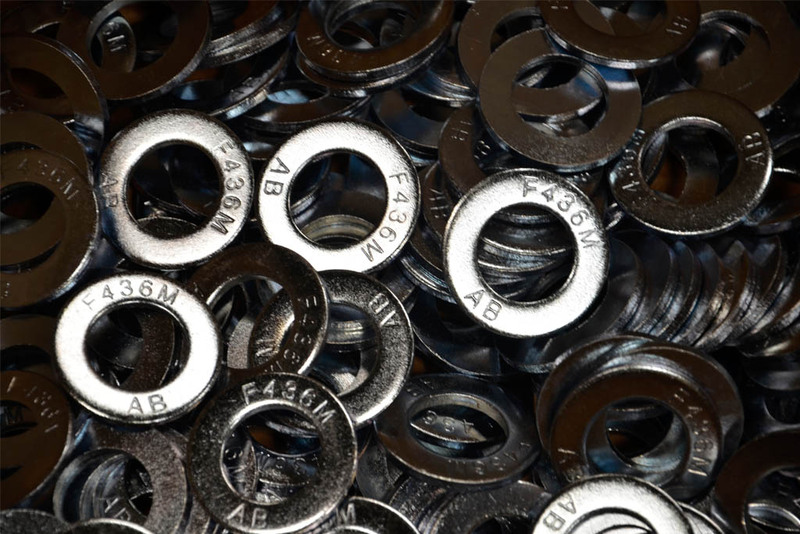 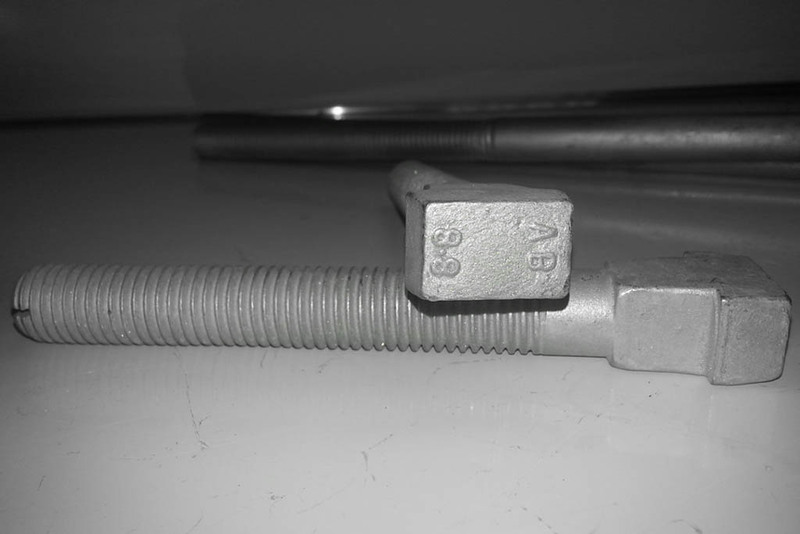 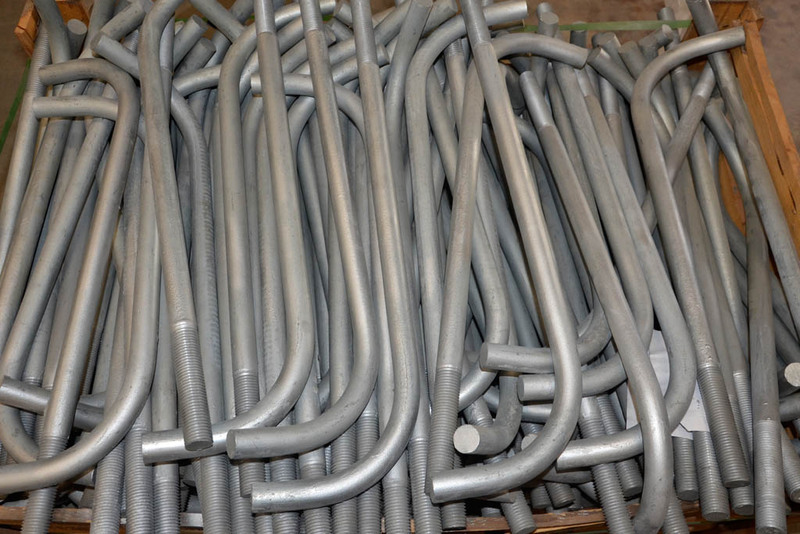 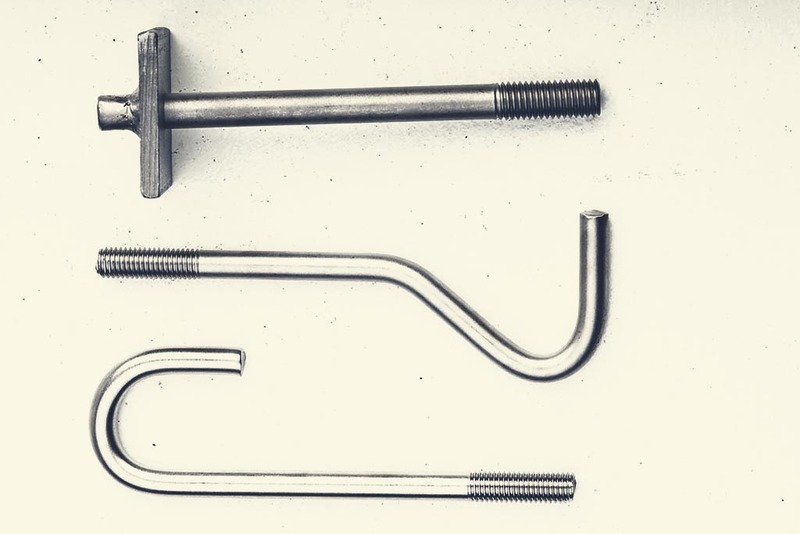 ASBO manufactures a broad range of extremely reliable, precise and accurate Stud Bolts, Anchor Bolts, U Bolts, Threaded Bars in Steel and Steel Alloys of different sizes from high-quality grade raw material. 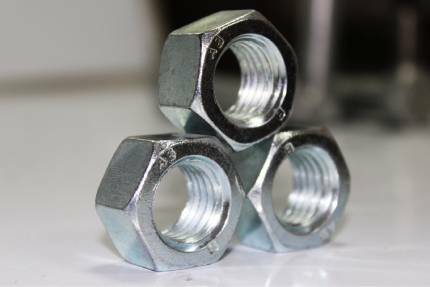 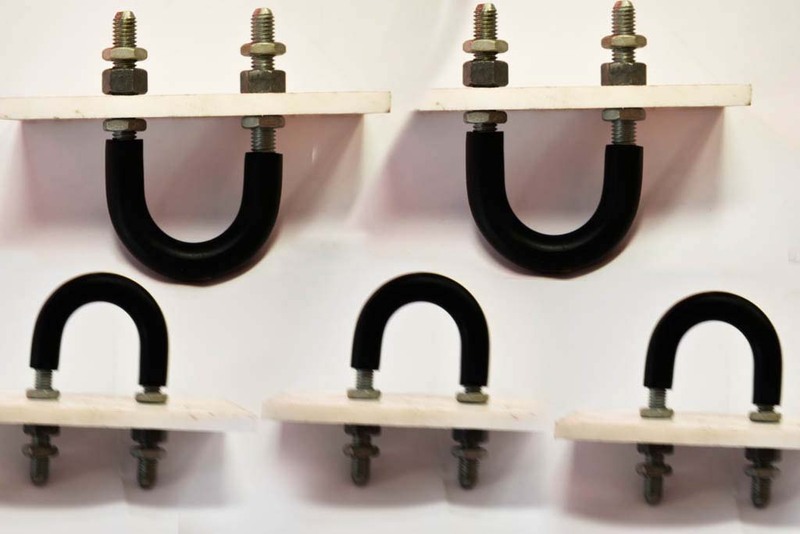 At the same time we can facilitate customers by our ready stock, for hex nuts, heavy hex nuts, jam nuts and washers in black, electro galv., hot dip galv., stainless steel finish. 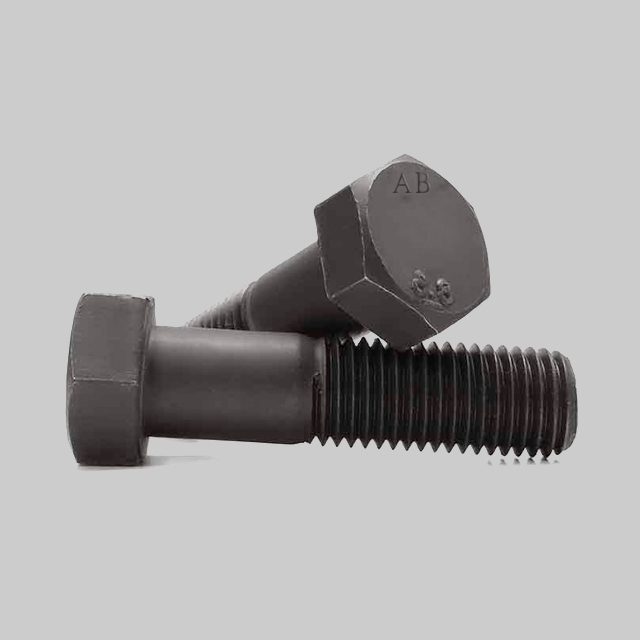 Asia Bolts Industries LLC is one of the leading manufacturers and suppliers of fasteners in Middle east and also makers of special bolting for critical applications. 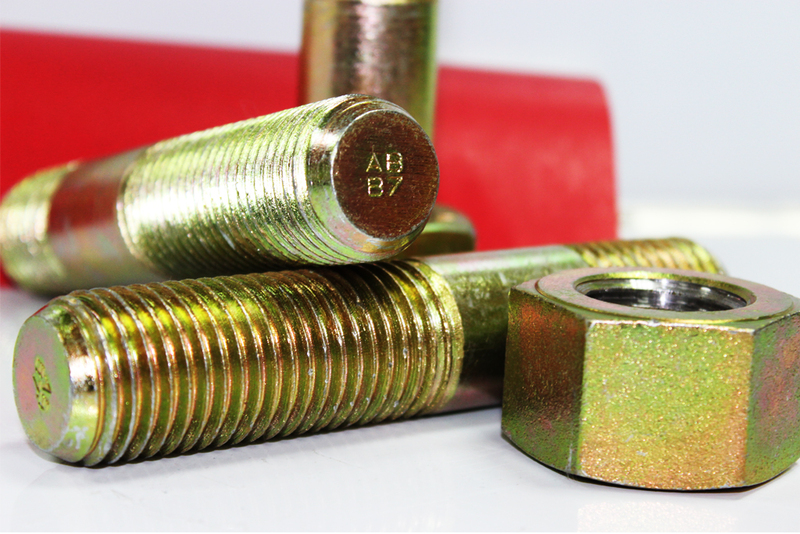 Our company benefits from the dedication and combined strength of Technical & Commercial Staff. 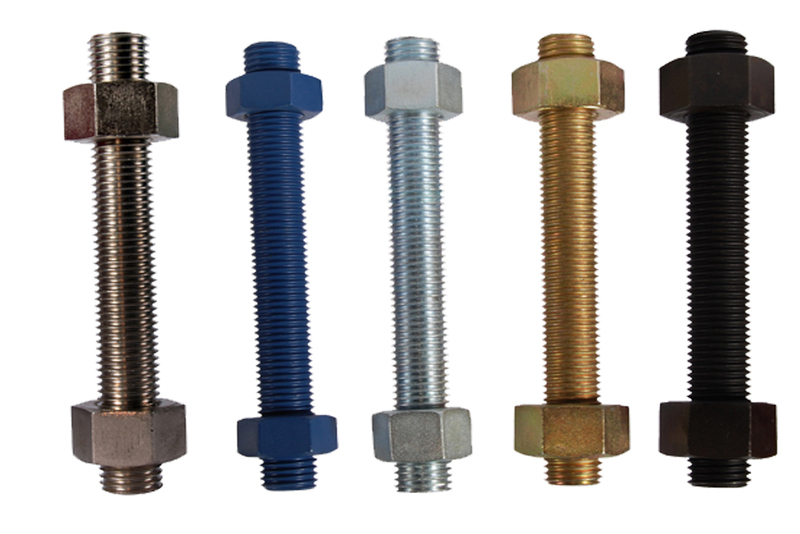 Today, we wish to be considered among manufacturers of stud-bolts and special bolting as a reference, not only for precise and accurate manufacturing reliability but also for service performance. 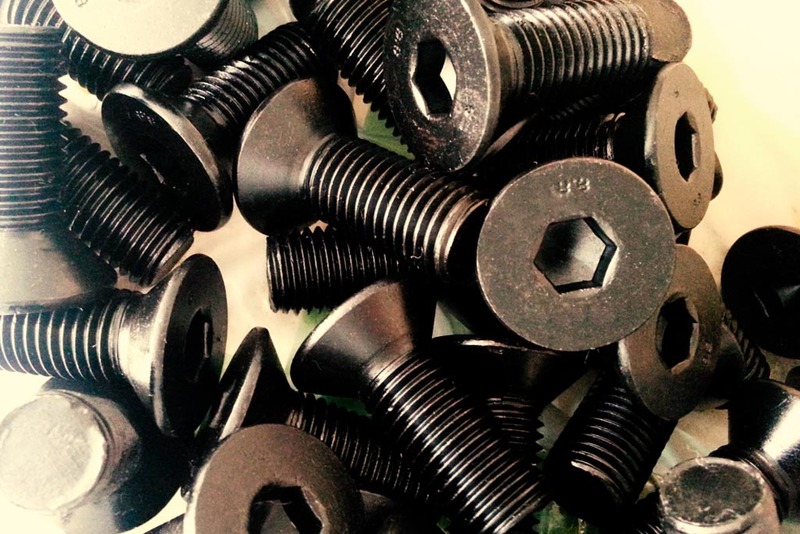 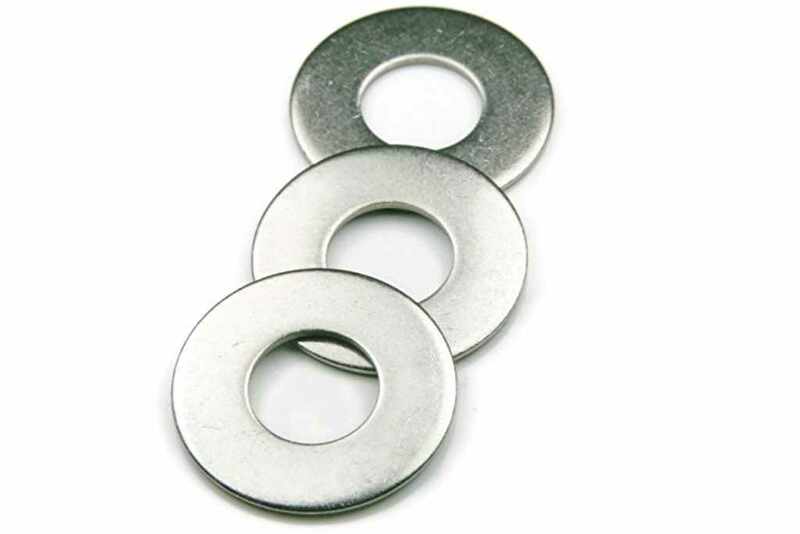 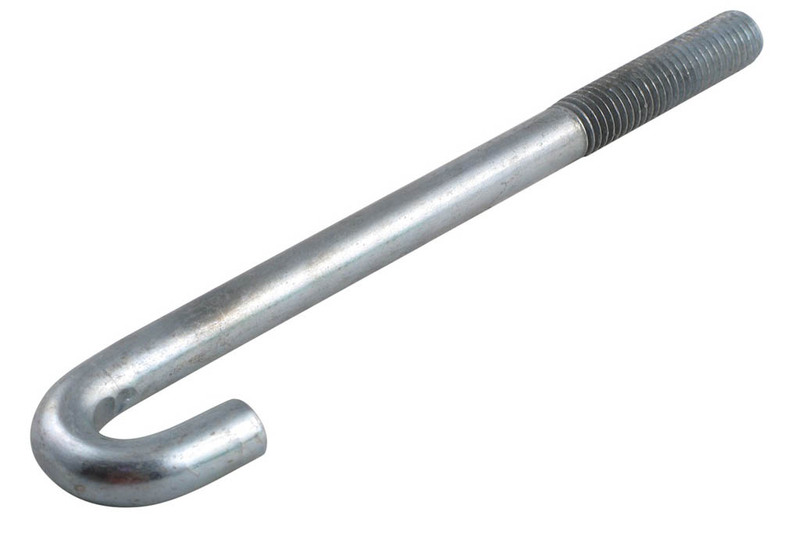 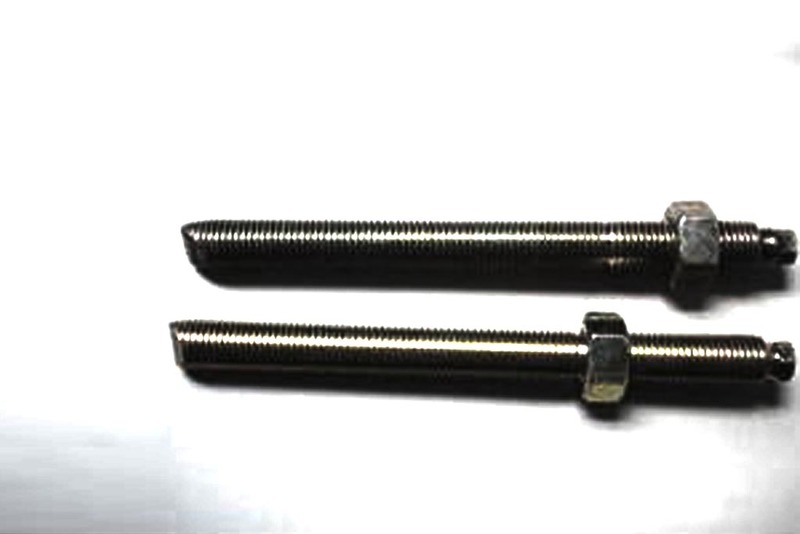 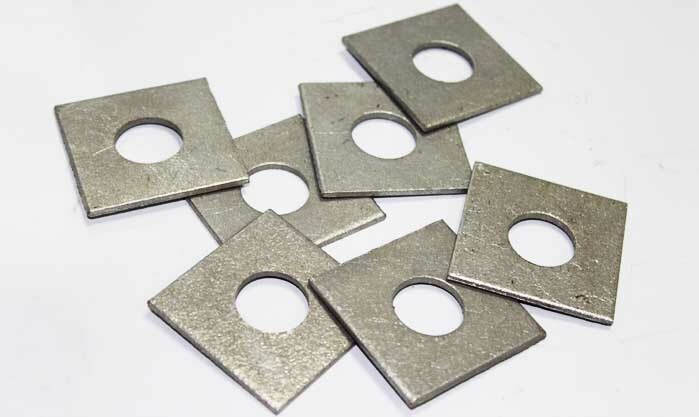 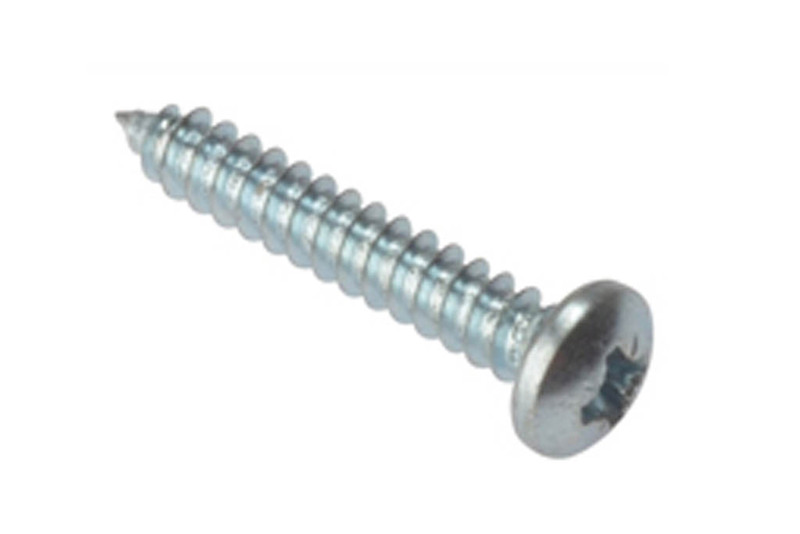 Asia Bolts Industries supplies various types of fastener to a wide variety of sectors including! 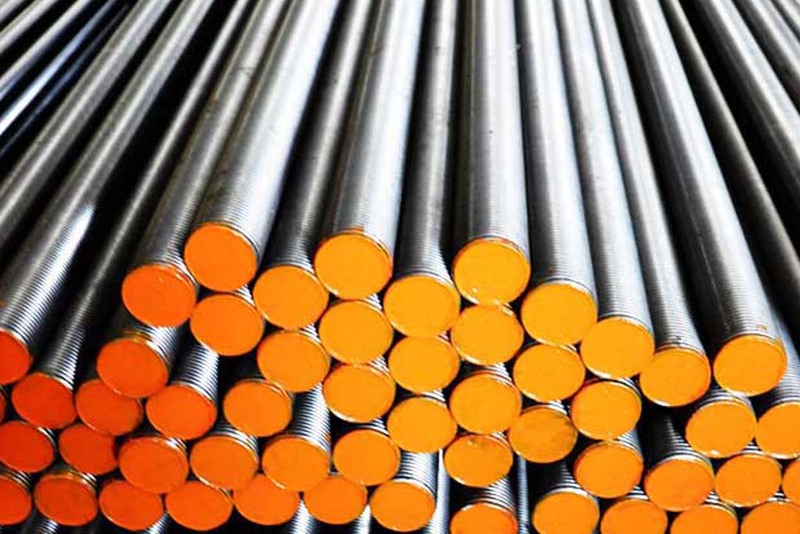 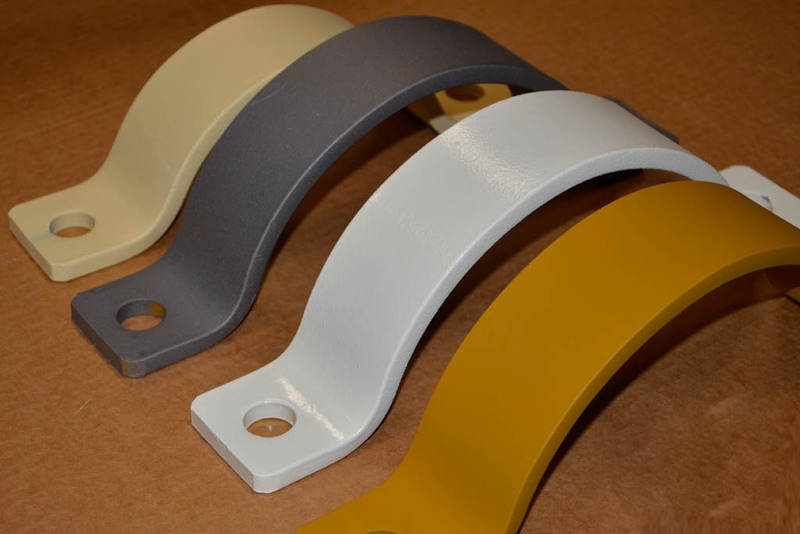 To consistently offer quality service in all aspects to ensure that our client requirements are met from materials available from our stocks. 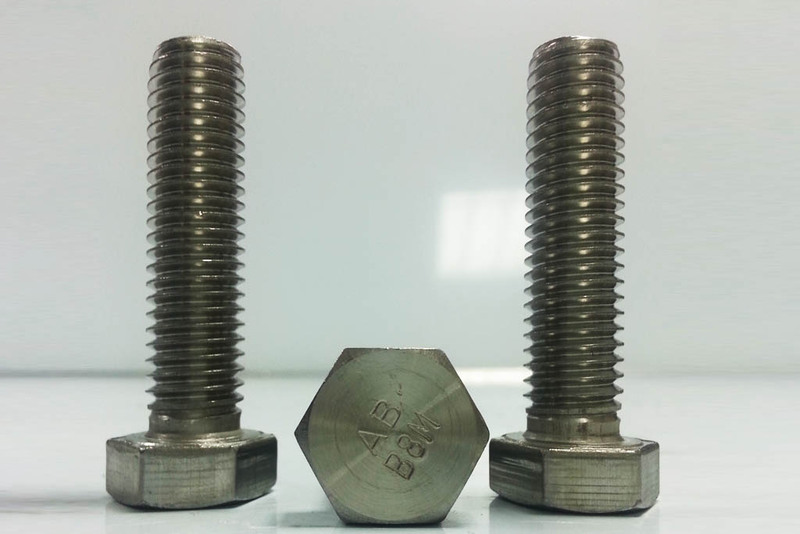 To produce components meeting and exceeding the very highest specifications for our clients who demand perfection.